First Class Electric is here to help connect you and your home or office computers to the internet. It reached the point long ago where we have to have that connection to all the data to be accessed there and the ability to communicate quickly and effectively with associates and clients in a business setting, as well as family and friends from our homes. 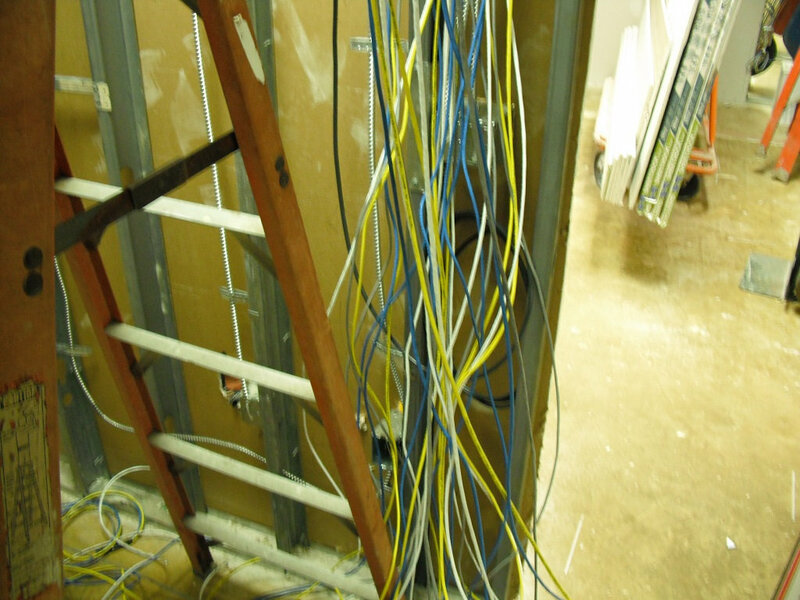 Internet and phone wiring are among our specialties, and you are probably already thinking: Why get into wiring when all you need is a wifi router? It is true that wifi has become the popular choice over ethernet connections in homes and businesses, but there are still some sound reasons for choosing the latter. What are the advantages of Ethernet over Wifi? Security and reliability— Even though no home or office is immune to hacking, a wired system offers another layer of security over wifi, which stands for wireless fidelity. Wireless means that your signal is being transmitted over the air where anyone within range can pick it up. Although most systems do not allow public access and are password protected, most hackers are pretty good at figuring passwords out and can do it in a matter of minutes. As for reliability, users find more connection issues on wifi, and your system and the interlinking computers within it are more likely to crash. Having made that point, as is the case with anything within the realm of internet technology, wifi continues to benefit from ongoing improvement in both security and reliability. But the same can be said for the bad guys. Speed— We have evolved into a culture that hates to wait for anything, including files to download, and, without getting technical here, the experts tell us that ethernet achieves up to three times the speed of wifi. Having stated all of this, your internet provider is also a factor in the speed of your network, but it is generally agreed that Ethernet does allow the maximum speed and efficiency among all the devices on your network. Wifi Radiation— Although concerns about electromagnetic radiation from wifi signals, as with cell phones, have not emerged as a major health concern, there are those who prefer to take the better-safe-than-sorry approach with their internet connectivity. There continues to be debate between health and technology experts over whether the radiation factor is harmless or harmful. 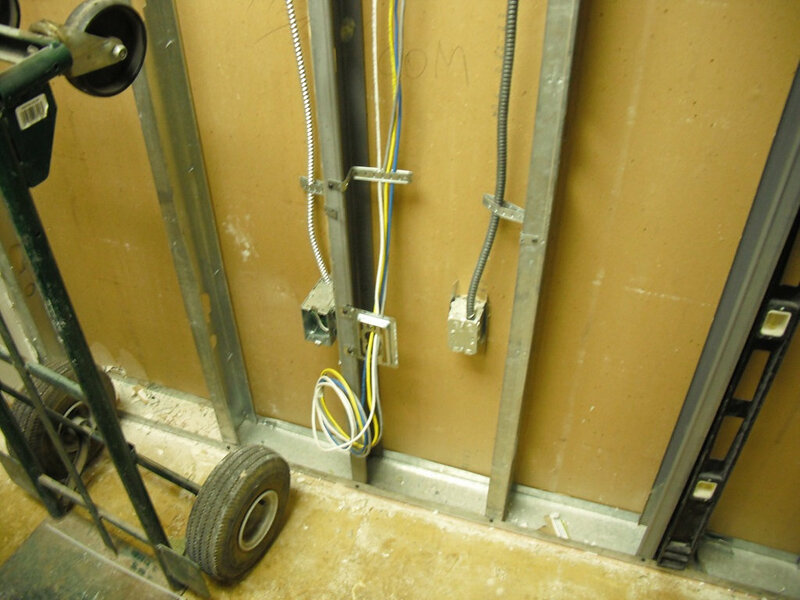 If you choose to opt for Ethernet connectivity for your home of business, you should turn to our certified electricians at First Class Electric. 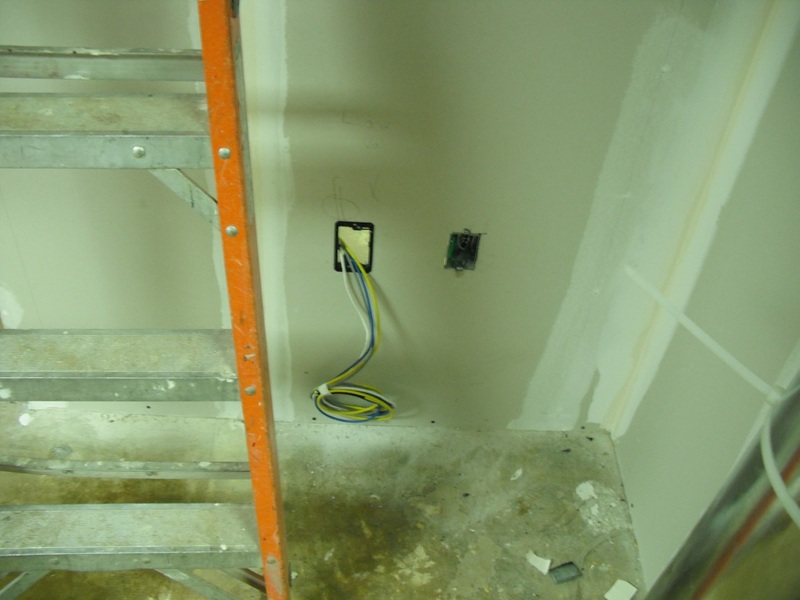 After all, you will be taking advantage of a professional approach to internet and phone wiring. You can count on us doing the job right. 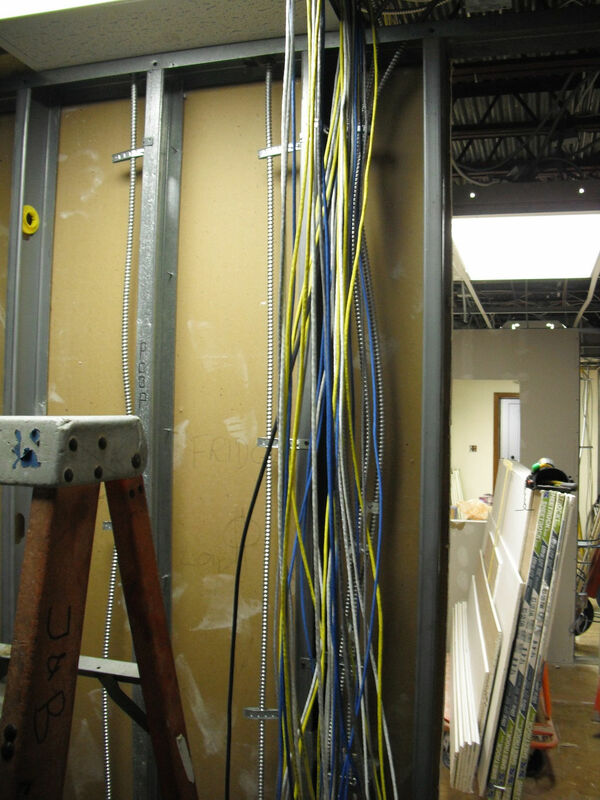 We install ethernet and phone wiring, cables and wires for new or existing offices, networks, phones, televisions, and more. And remember that our work is 100 percent guaranteed.